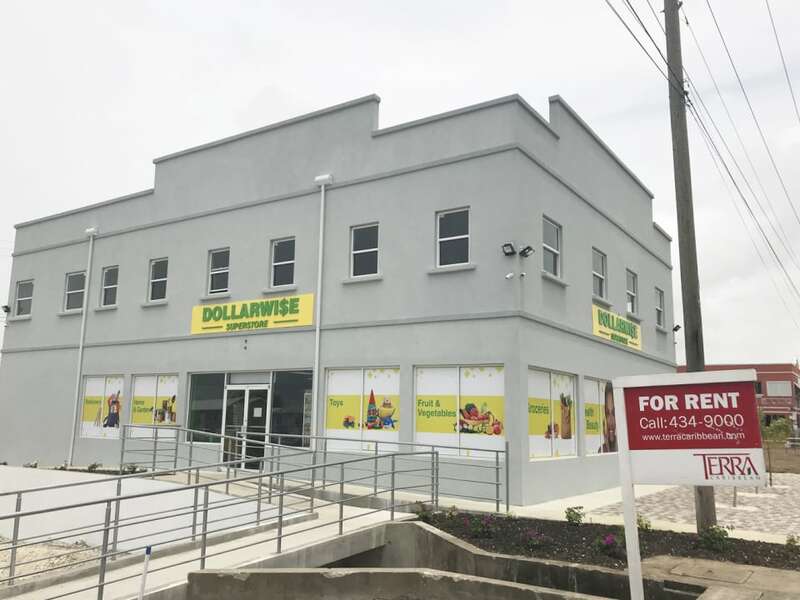 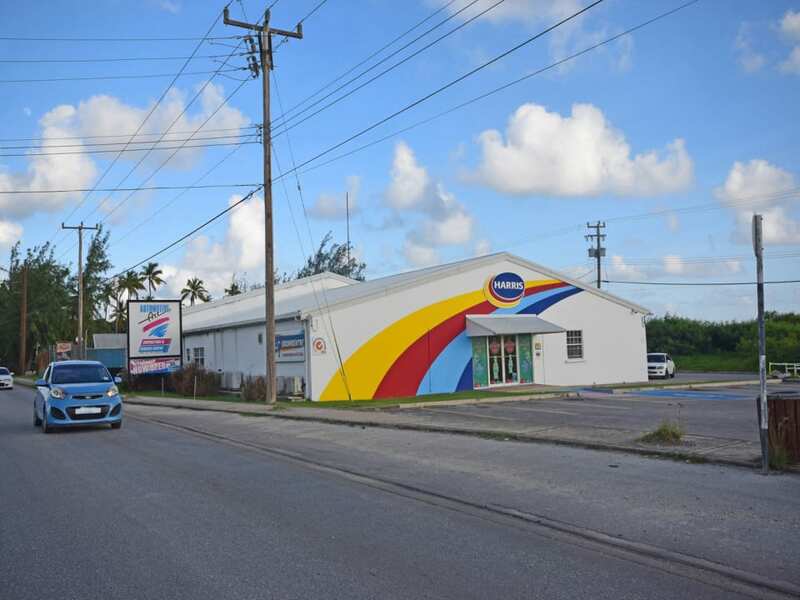 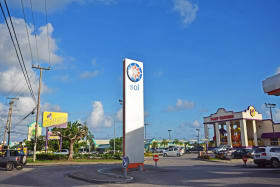 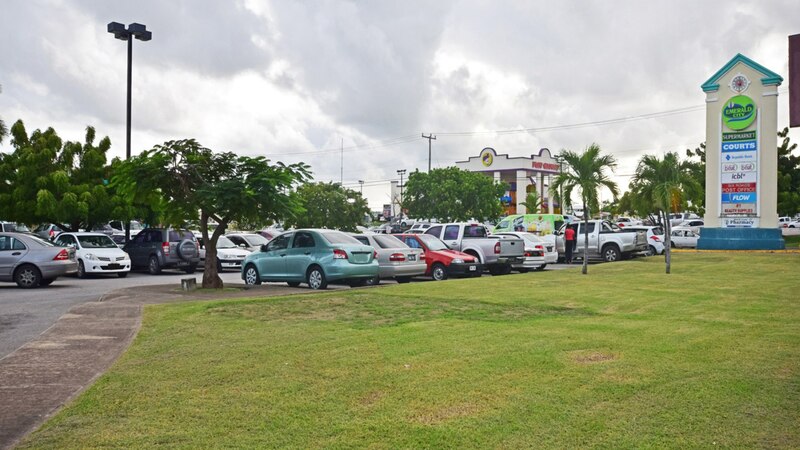 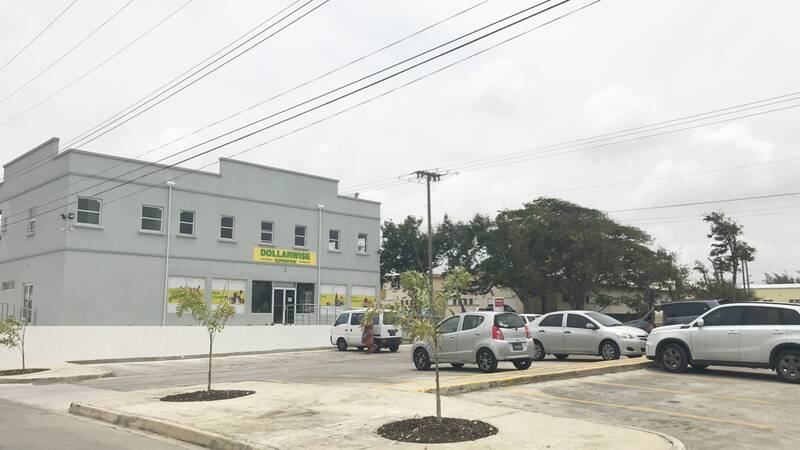 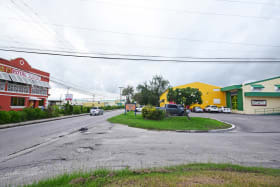 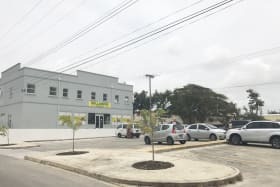 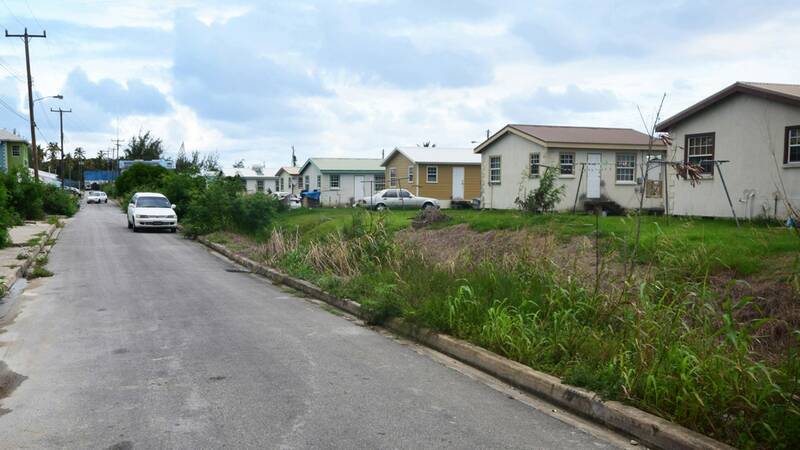 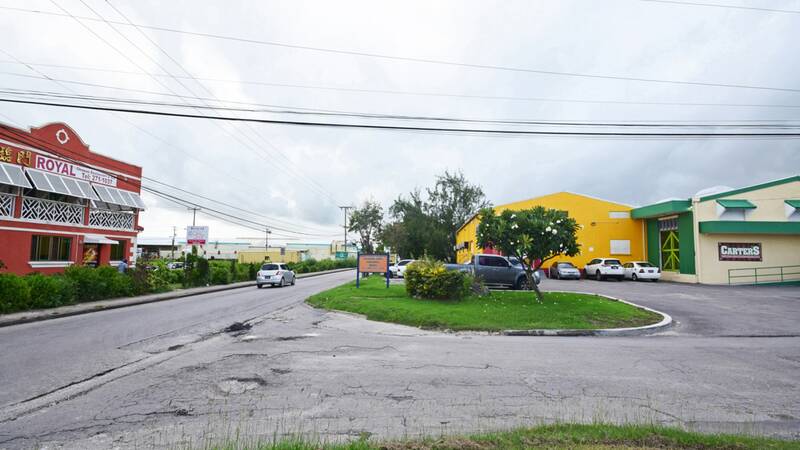 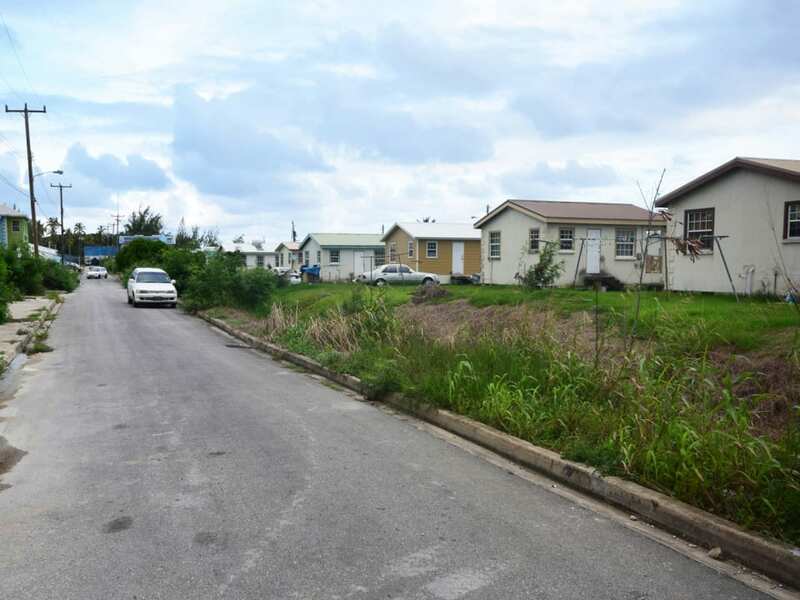 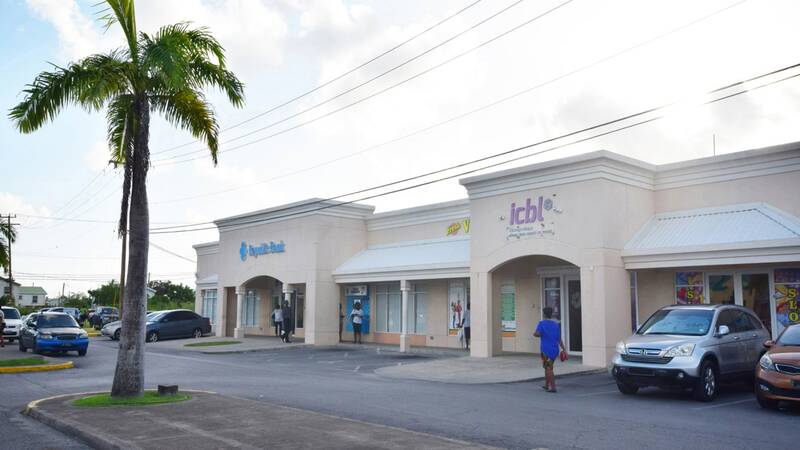 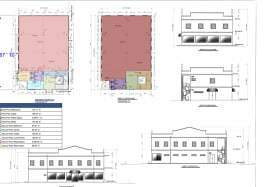 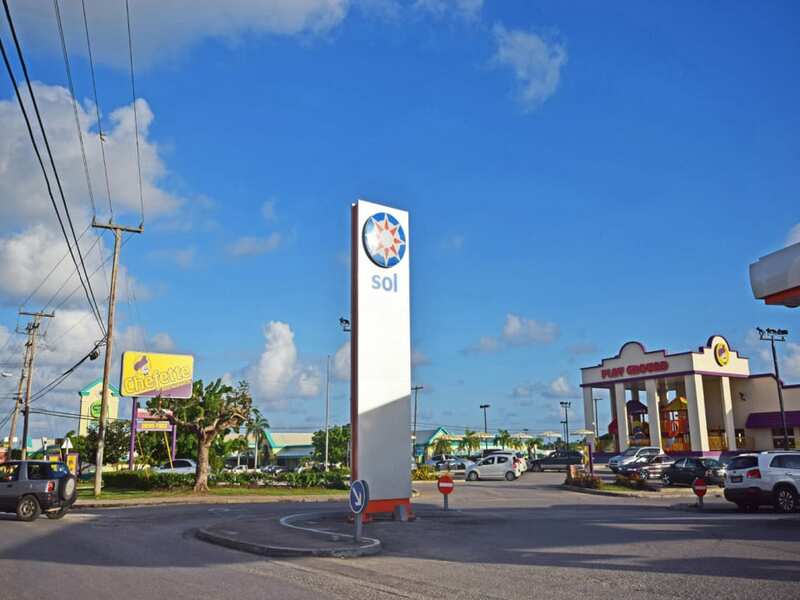 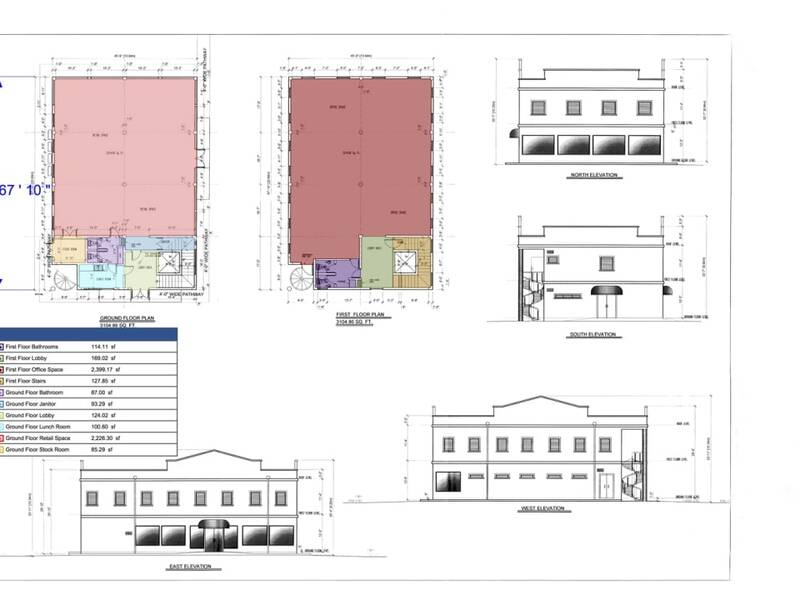 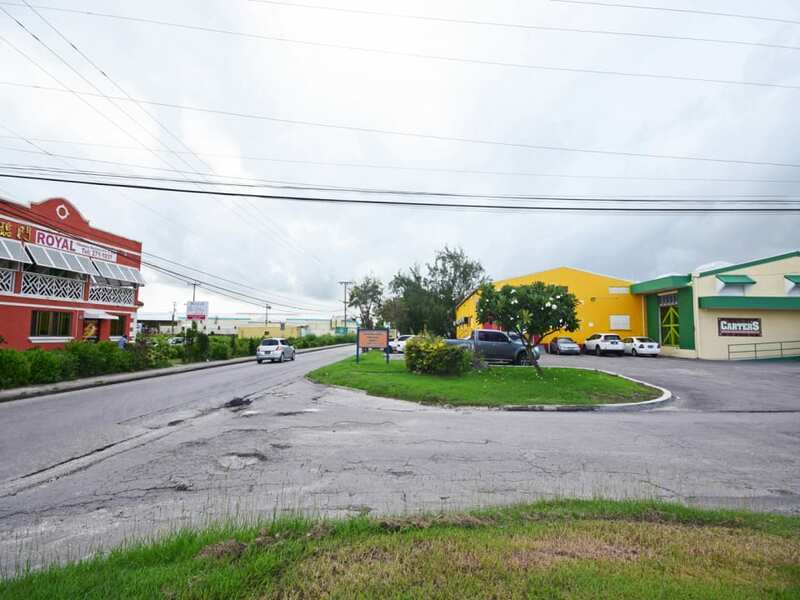 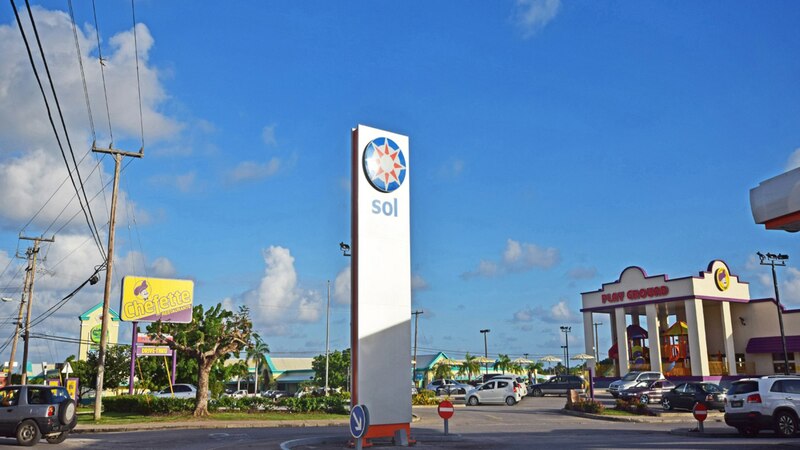 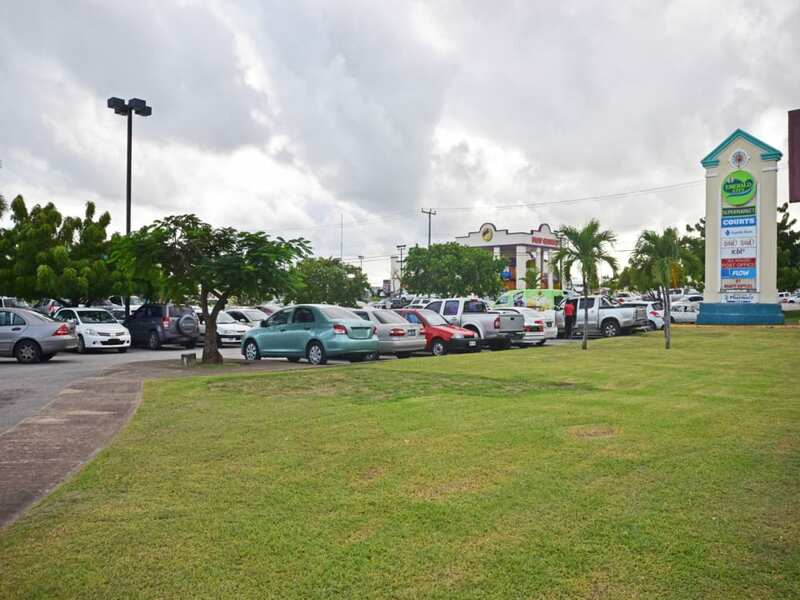 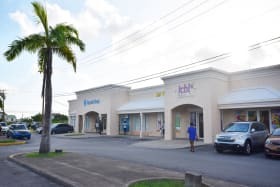 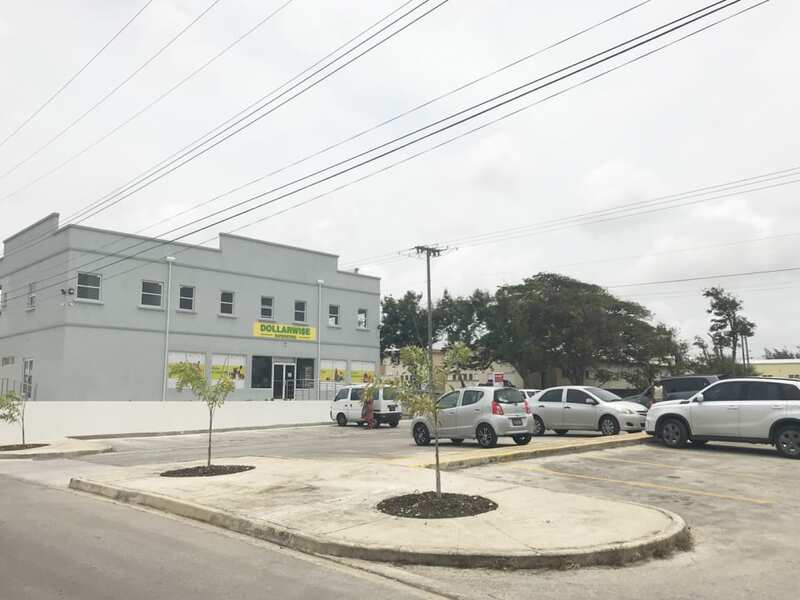 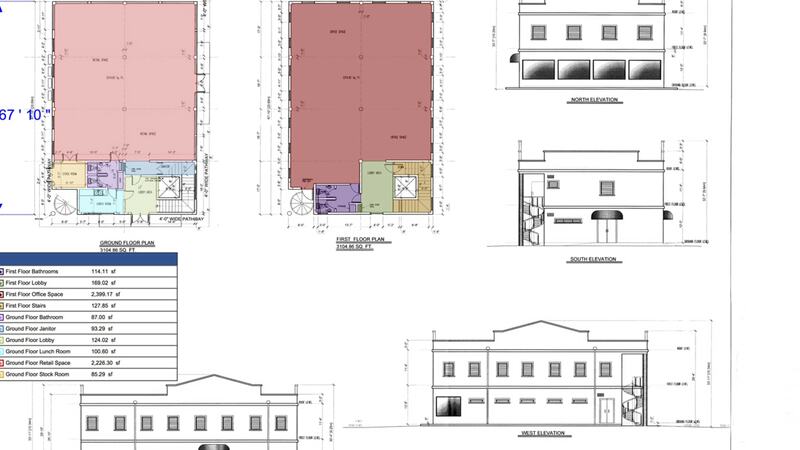 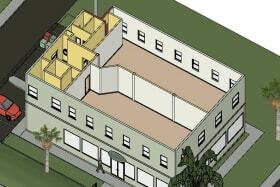 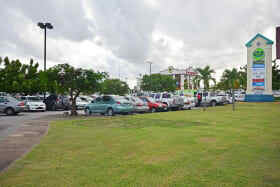 Newest retail/office space with Highway frontage in Six Roads, one of the island’s rapidly expanding business centres. 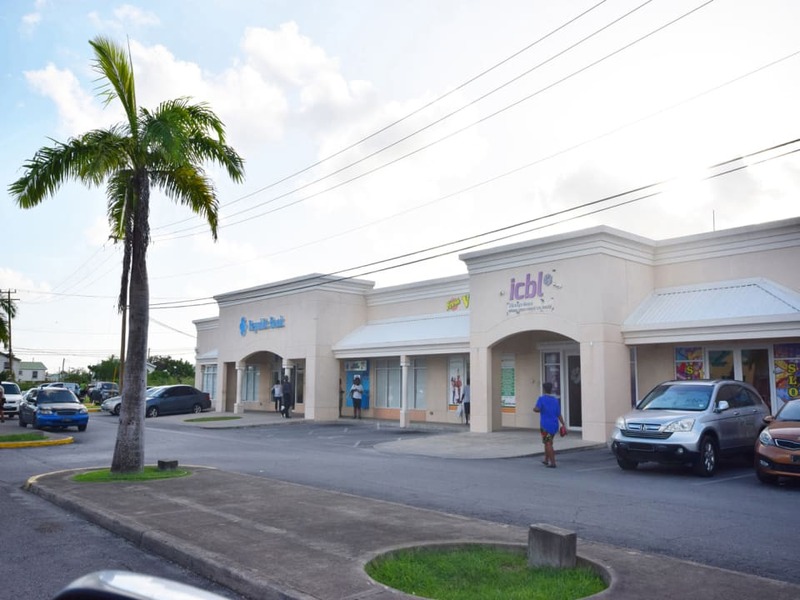 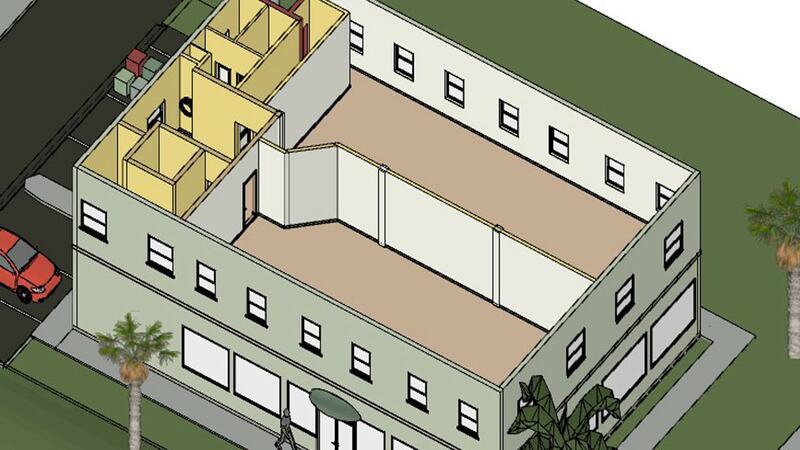 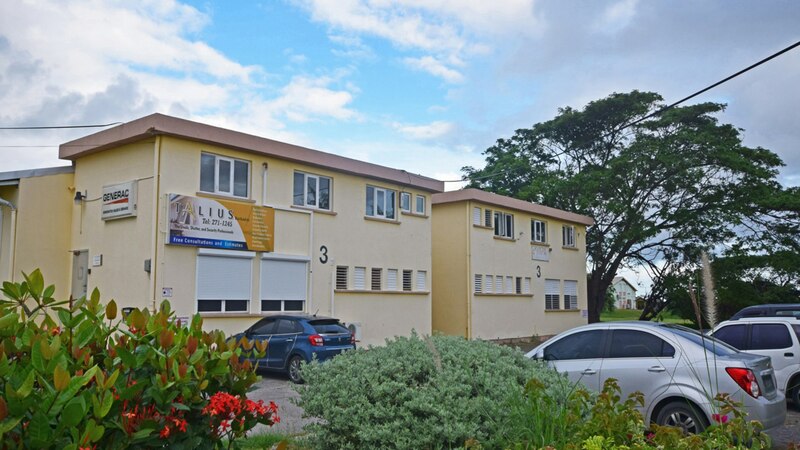 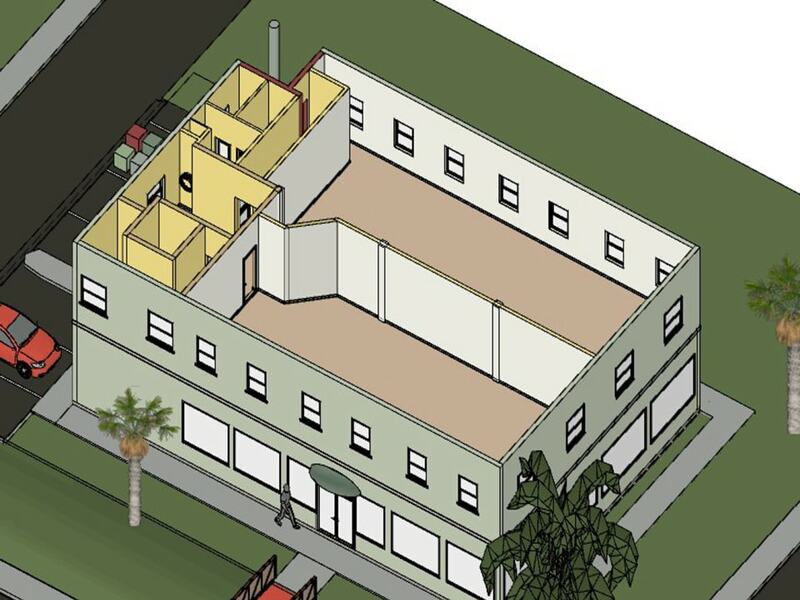 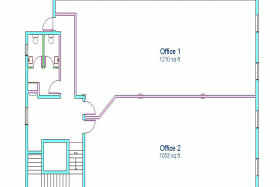 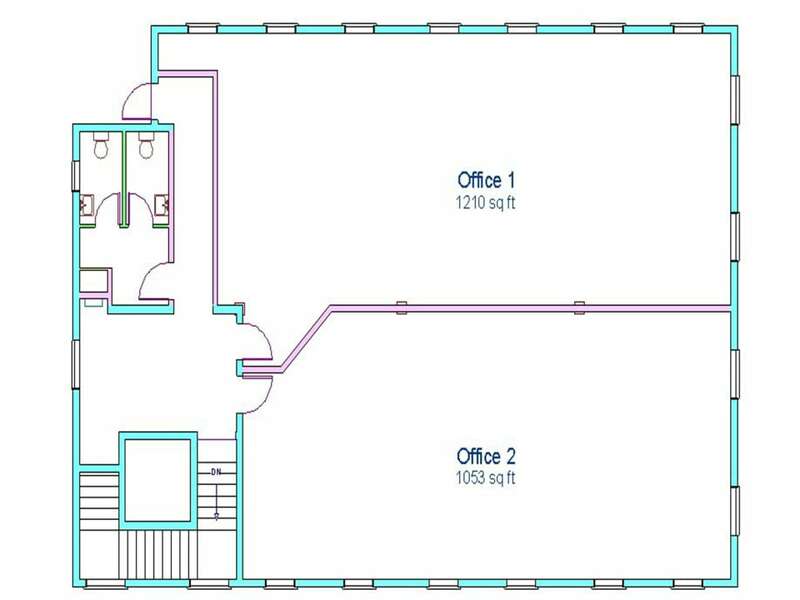 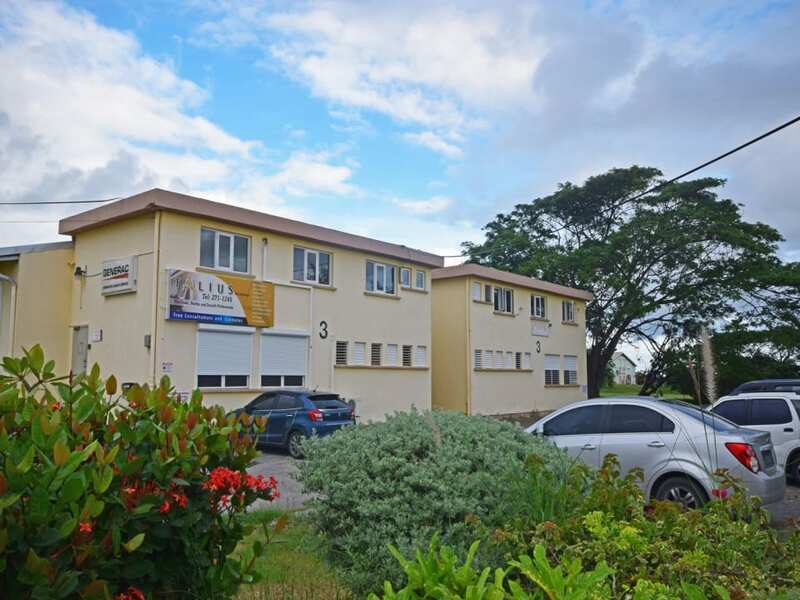 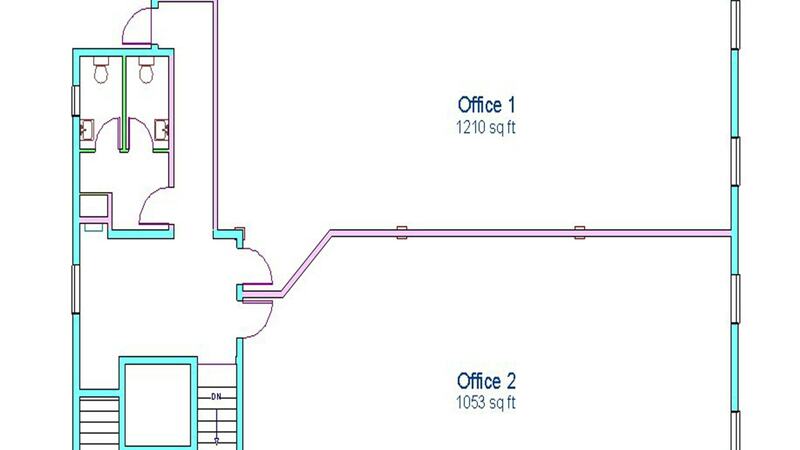 Located in the newest office & retail building in Six Roads, this upper floor space provides excellent value, visibility and accessibility in this expanding business centre. 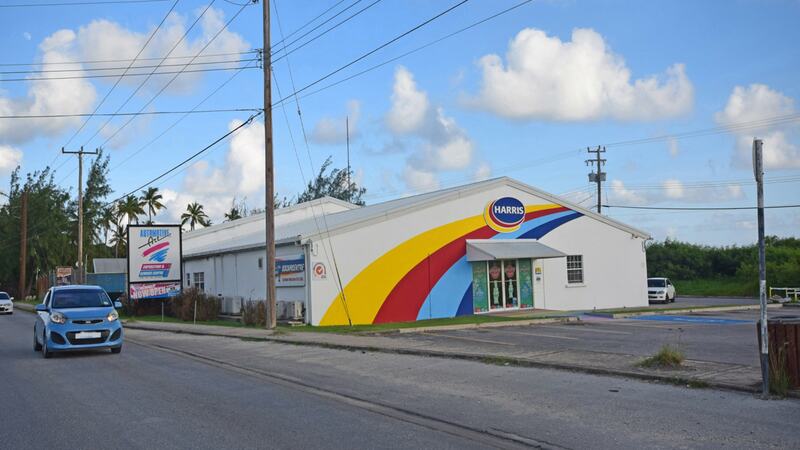 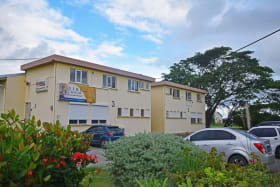 With frontage onto Highway 5 the building is surrounded by prominent retail businesses including Emerald City, Chefette Restaurant, Shop Smart, Automotive Art and Carters General Store, and borders a large residential community. 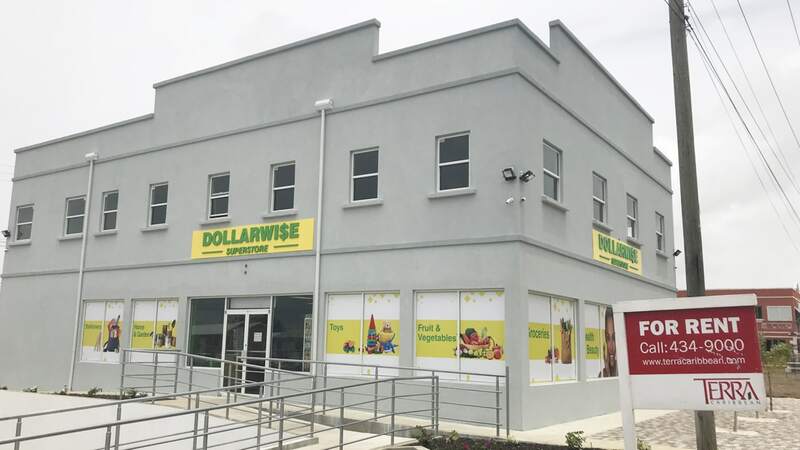 Half of the building is already tenanted by the well known retailer Dollarwise providing a captive market. The remaining space is ideal for retail and office providing excellent highway visibility and branding opportunities, and good parking. 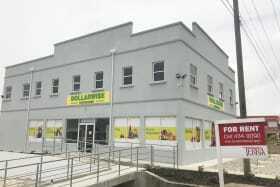 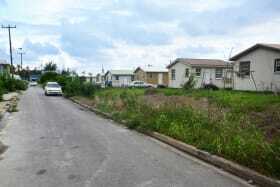 Attractively priced at BDS$30 psf per annum + BDS$9 psf per annum service charge plus VAT.